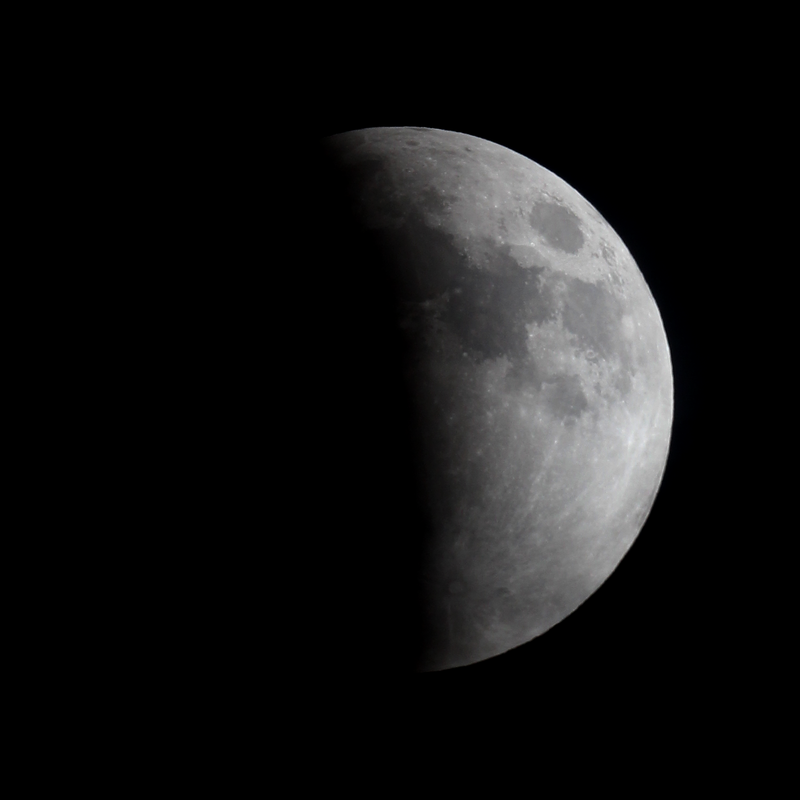 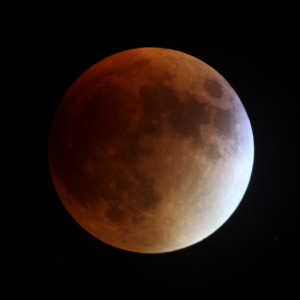 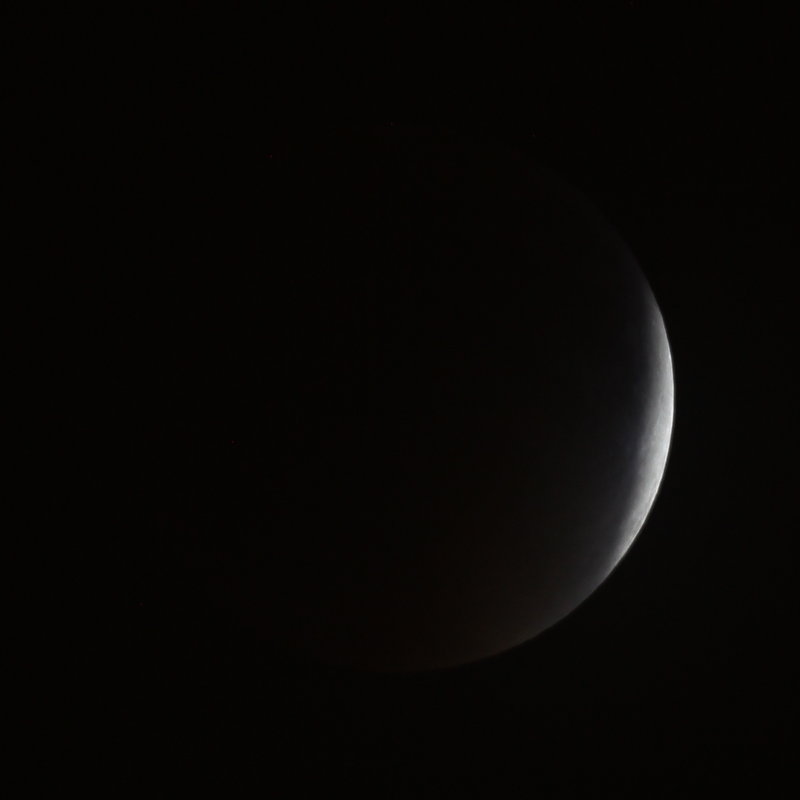 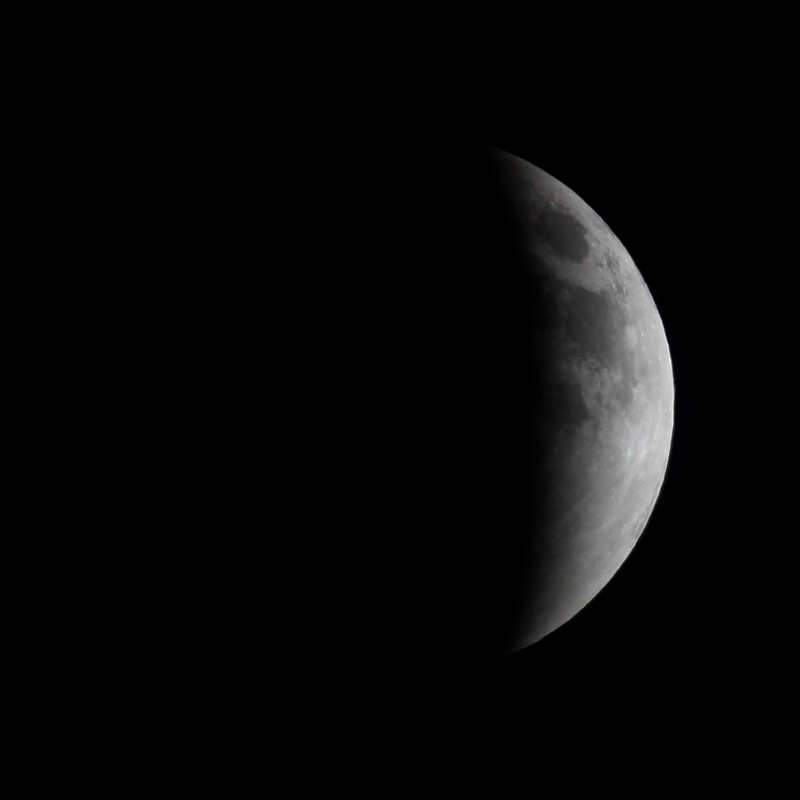 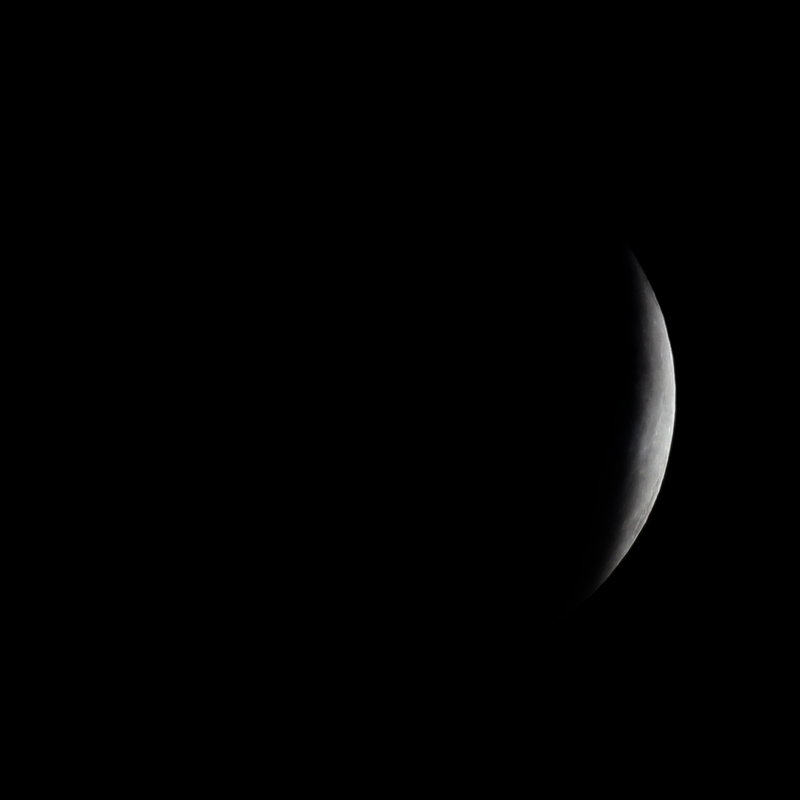 APS Assistant Professor Kunio Sayanagi photographed the total lunar eclipse on September 27, 2015 from his home on Fort Monroe. 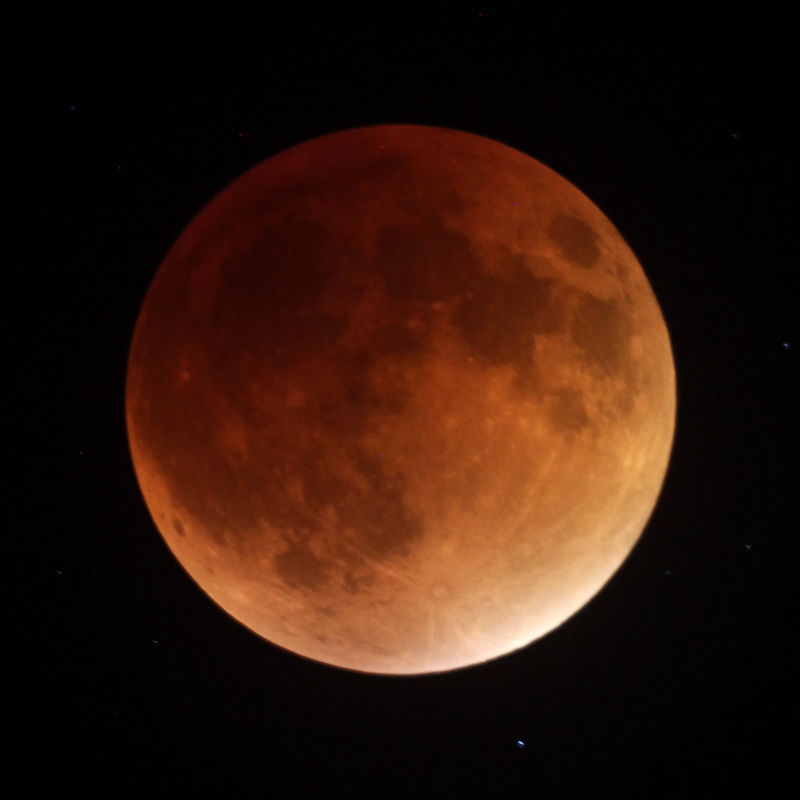 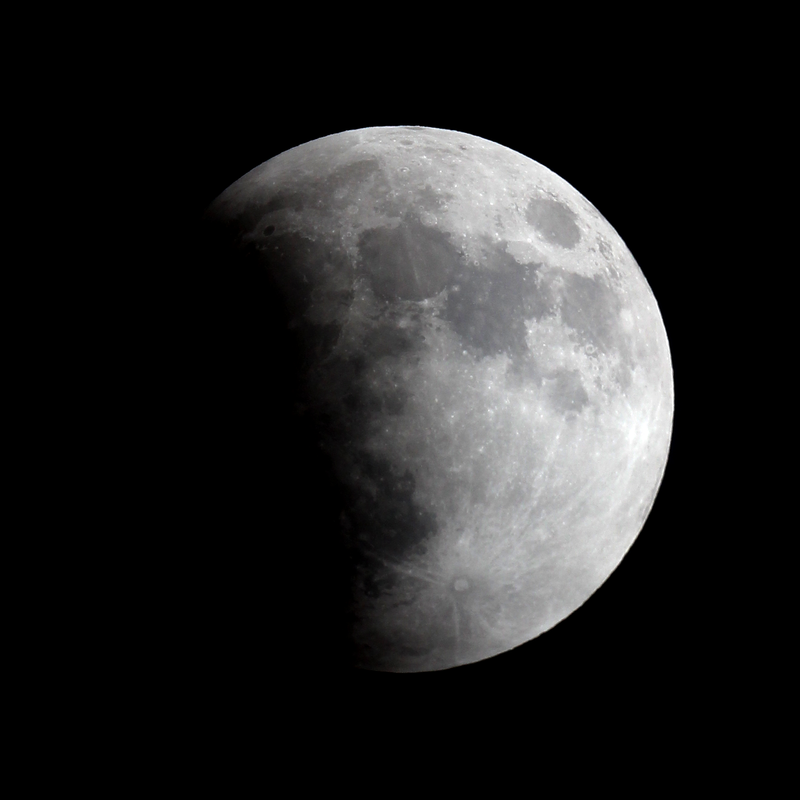 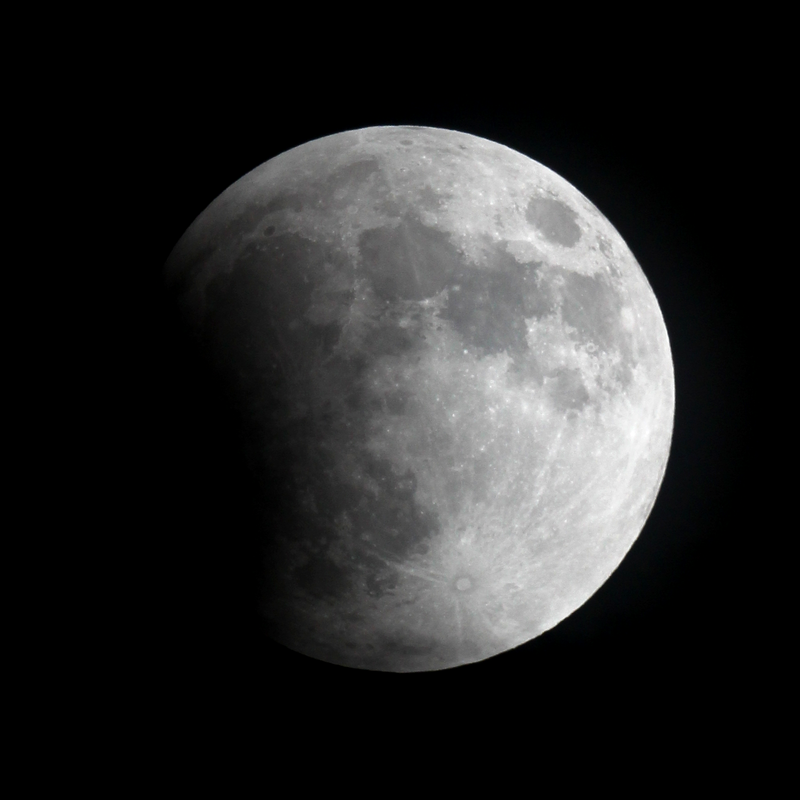 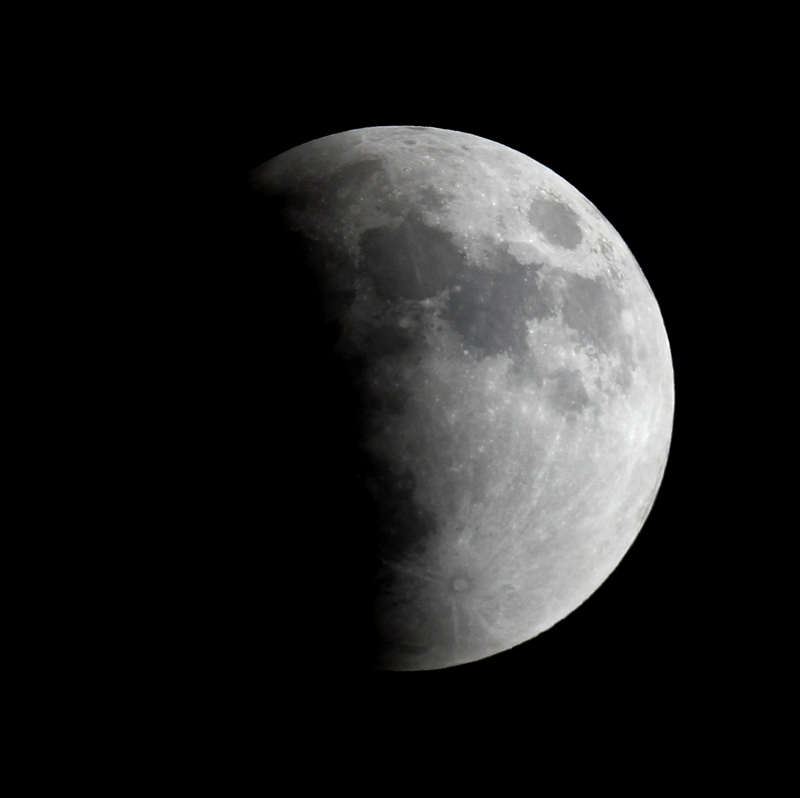 A lunar eclipse happens twice a year, so that is not a rare event but this lunar eclipse was unusual that the eclipse happened when the moon was near perigee in its orbit, which means that the moon was near the closest point to Earth in its orbit. Consequently, the moon appeared slightly larger that usual times, making it an impressive event to photograph. 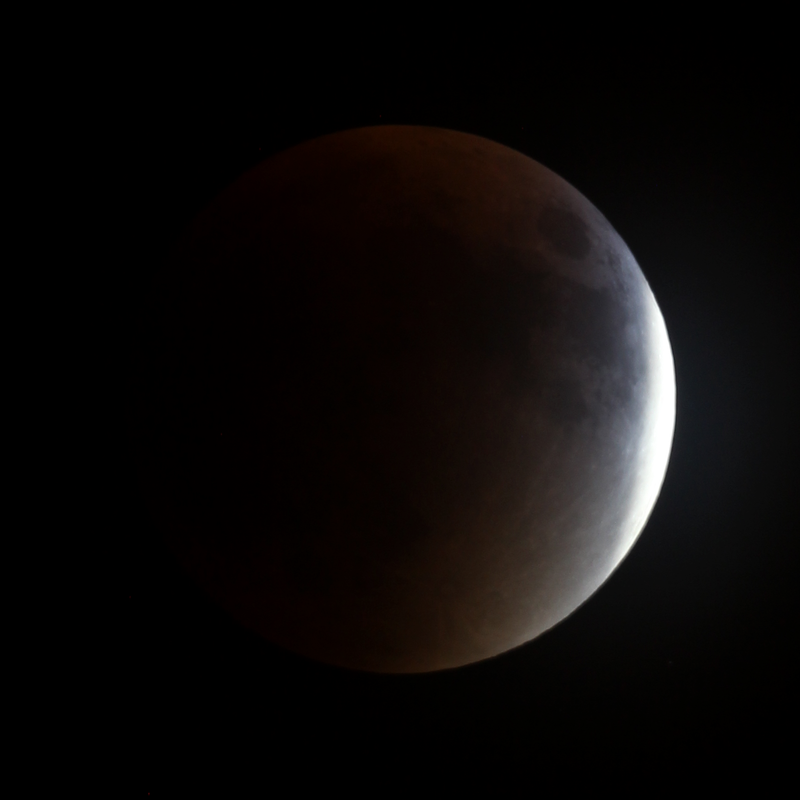 Here are some images he captured — enjoy!